The City closed off women’s month in nobility and style when it honored women at Abbotsford Christian Centre on Friday the 31 August. The awards were presented to eight categories of women who have made an impact in economic development fields such as agriculture, creative arts, innovation and community work. 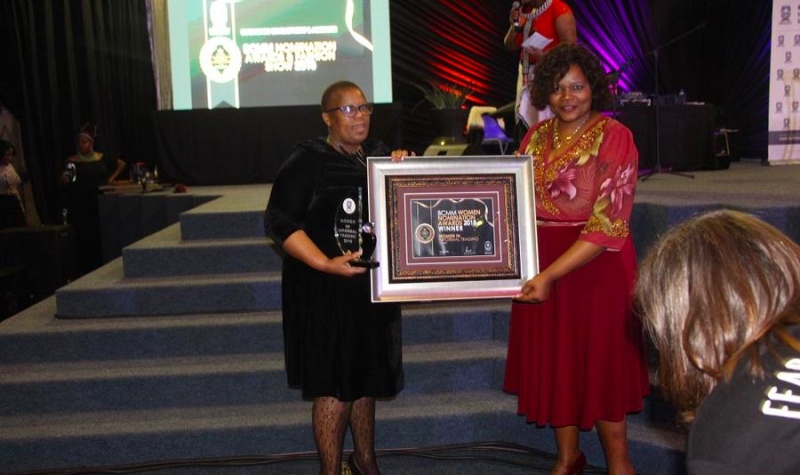 Speaking at the event Deputy Executive Mayor Councillor Zoliswa Matana reiterated the need to capacitate women as they play a pivotal role in the City’s economy, “We need to create an enabling environment for women to grow and sustain their SMME’s in the City,”said Matana.